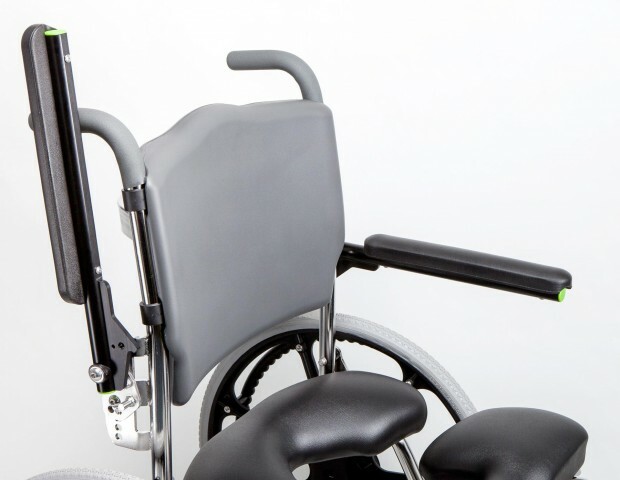 Molded foam backrest provides contoured support as an alternative to tension-adjustable back upholstery. Ideal for infection control environments. The Harmony Back, available in 18”W (46cm) only, can be installed at 17” (43cm) and 20” (51cm) back heights.